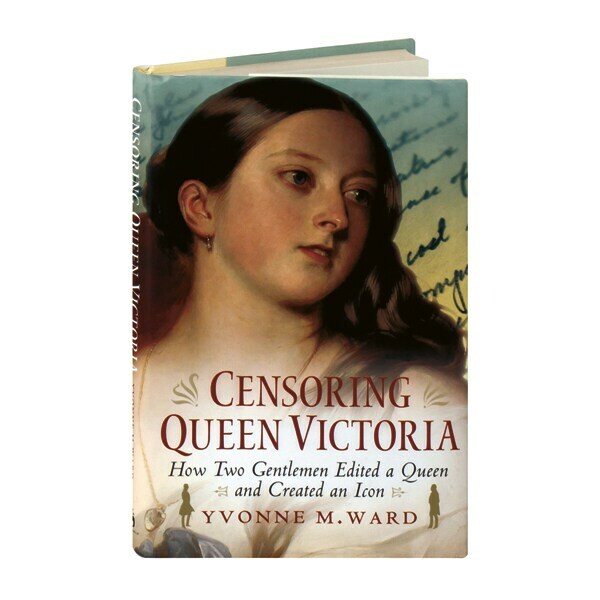 Based on unprecedented access to the royal archives at Windsor Castle, this remarkable piece of detective work explores how the decisions made by just a few men would influence perceptions of Queen Victoria for generations. When the queen died, two gentlemen were commissioned with the monumental task of editing her vast correspondence; it would be the first time that a British monarch's letters would be published, changing how Victoria would be remembered. The men chosen for the job were deeply complex and eccentric characters: Viscount Esher, the royal confidant, blessed with charm and influence, who was hiding a secret obsession with Eton boys and an incestuous relationship with his son; and Arthur Benson, a schoolmaster and author who suffered badly from depression and struggled to fit in with the blue-blooded clubs and codes of the court. Together with King Edward VII, these men would decide Victoria's legacy; in their hands, 460 volumes of the queen's correspondence became just three. While promoting their own preconceptions about Victoria and her court, they were to silence scandal, protect the new king, and prop up the politics of the day, obscuring Victoria's role as a wife and mother in the process.